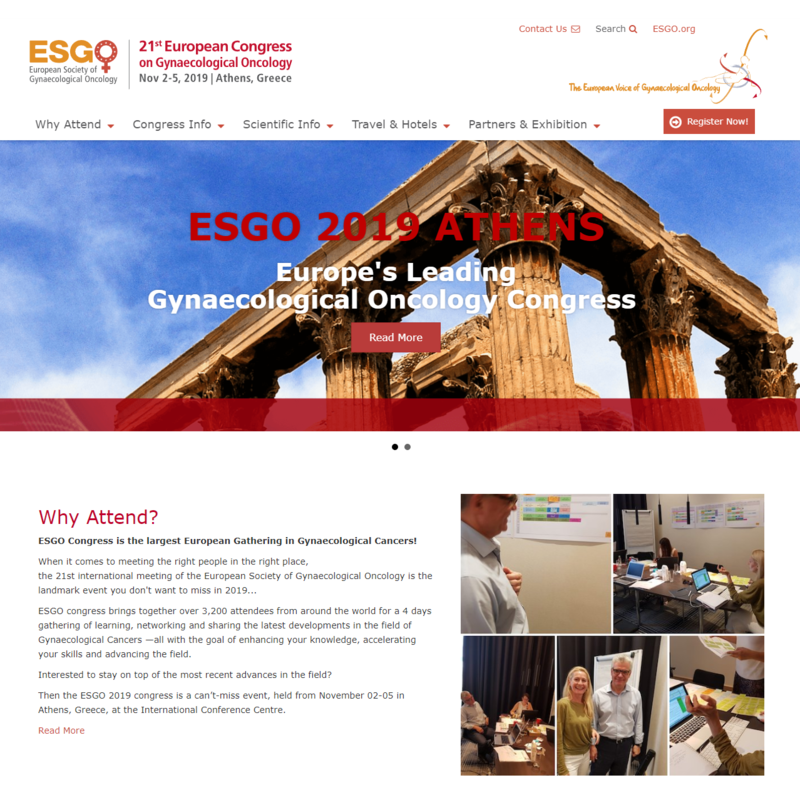 Held biennially, ESGO congress offers professionals in Gynaecological Oncology - including clinicians, researchers, residents and students a unique opportunity to learn and discuss the latest medical and scientific developments in gynaecological cancers research, treatment and care, as well as to network with key opinion leaders and peers from around the world. 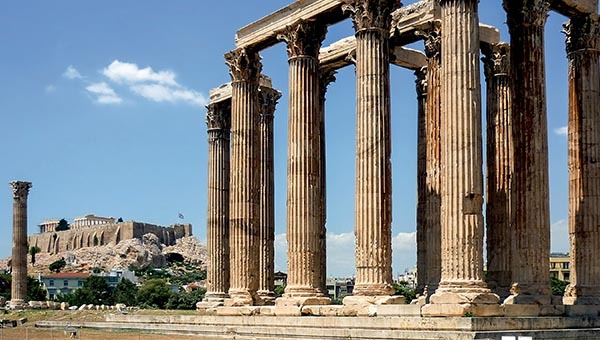 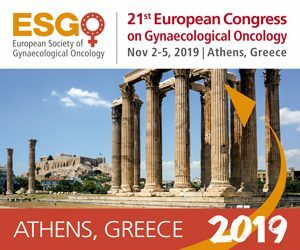 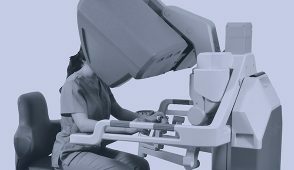 Get ready for the 21st European Congress on Gynaecological Oncology, November 2-5, 2019 in Athens, Greece. 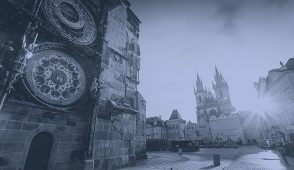 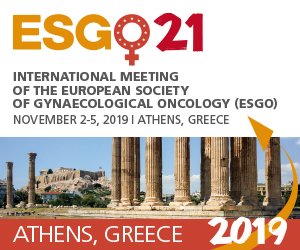 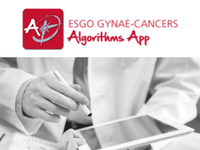 ESGO 2019 is your opportunity to learn and discuss the latest medical and scientific developments in gynaecological cancers research, treatment and care, as well as to network with key opinion leaders and peers from around the world. 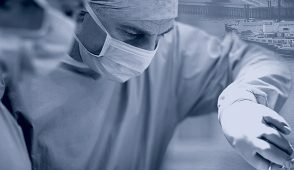 to over 3200 Congress Attendees! 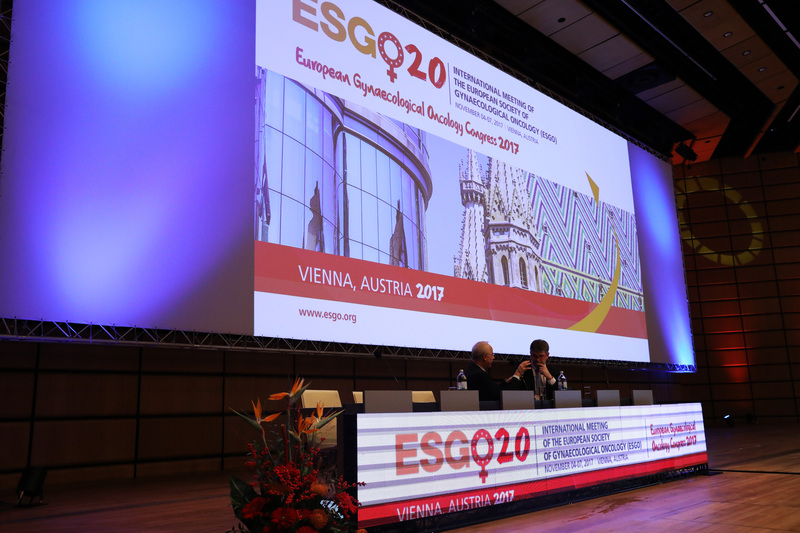 On behalf of the ESGO council and the organizing committee we wish to thank all of the 3200+ gynaecology oncology specialists who attended the 20th International Meeting of the European Society of Gynaecological Oncology in Vienna, Austria, November 4-7, 2017.